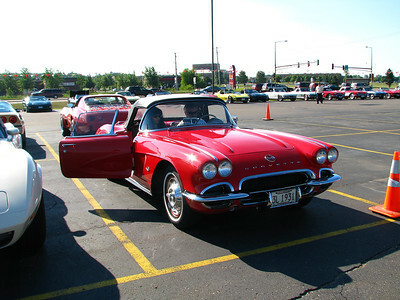 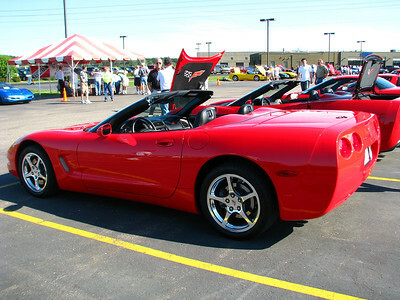 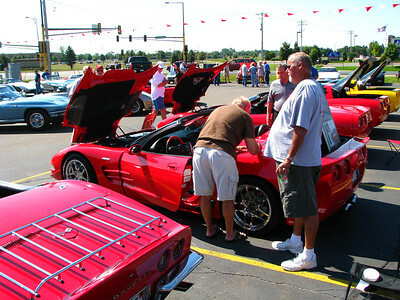 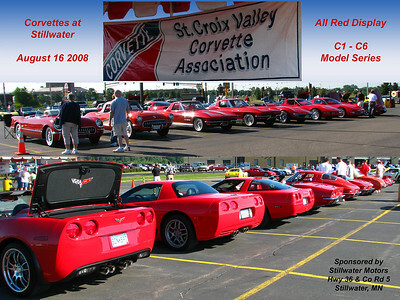 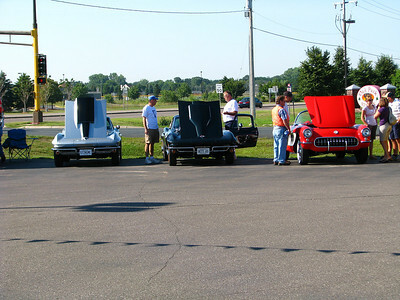 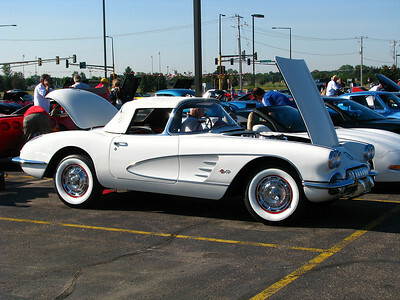 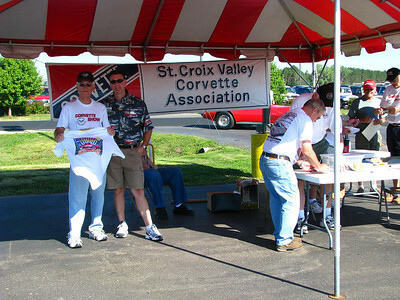 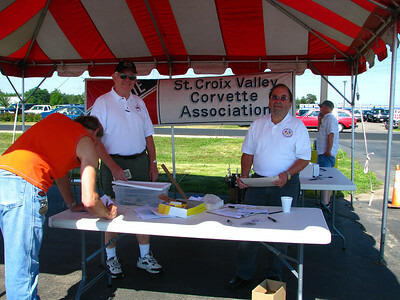 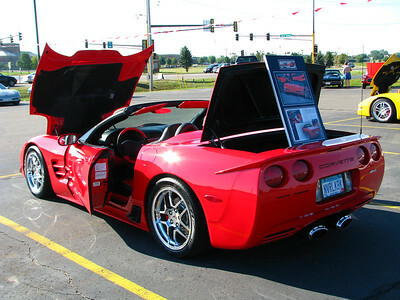 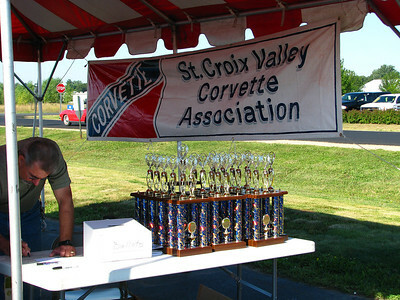 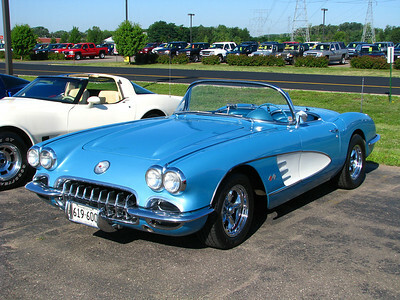 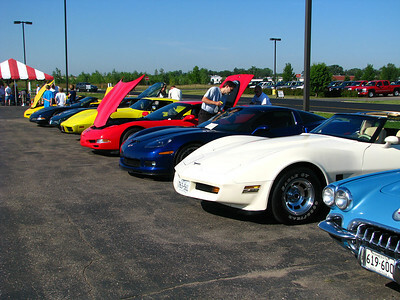 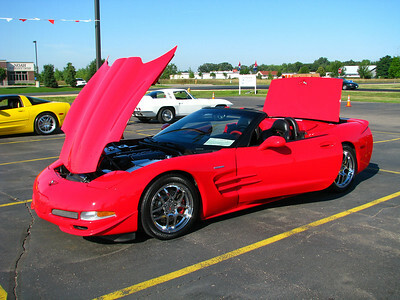 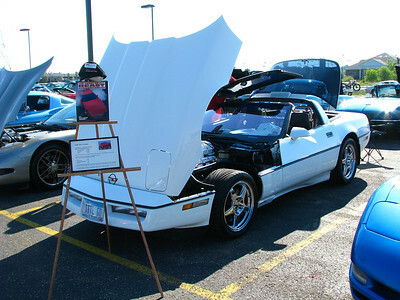 The Corvettes at Stillwater car show was held Aug 16 2008 at the Stillwater Motors dealership in Stillwater, MN. 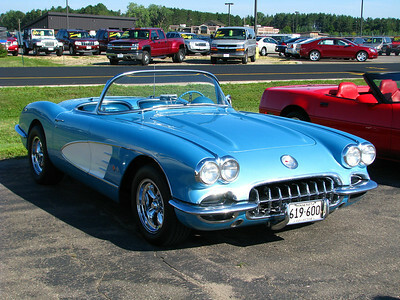 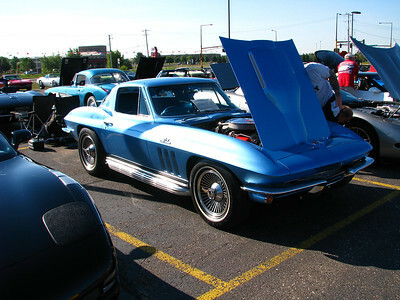 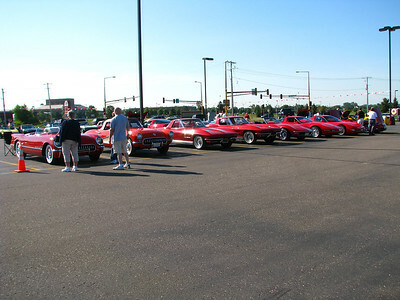 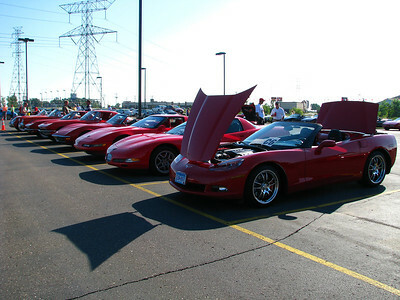 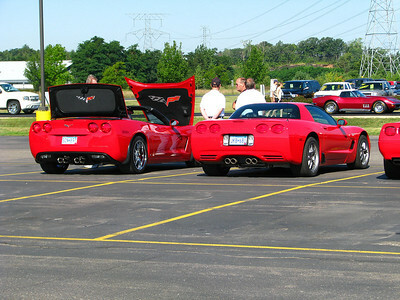 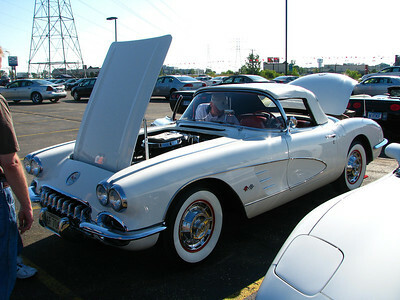 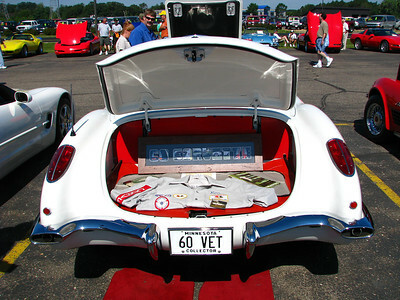 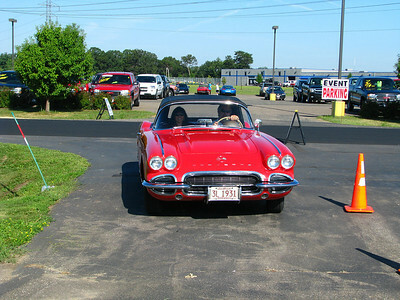 There were over 185 vettes there! 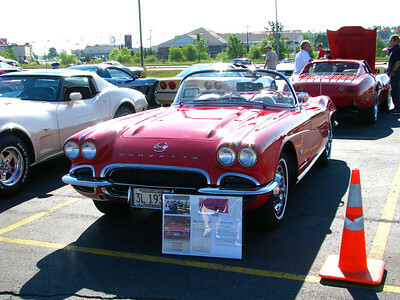 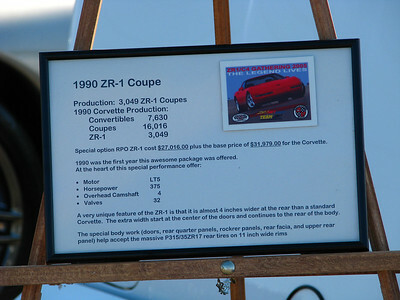 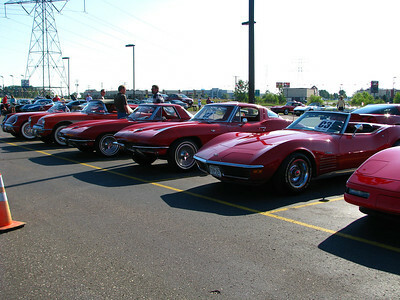 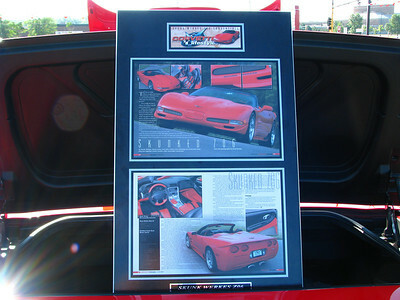 There was also a special "All Red Corvette Display" section with red vettes representing each of the model series.